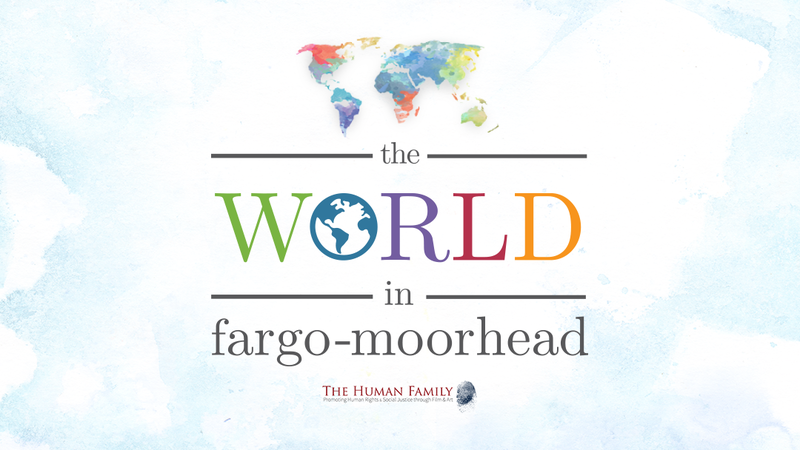 Current and new volunteers are invited to come together to discuss stories and photography for the World in Fargo-Moorhead Community Photo Project. All community members, regardless of skillset in writing or photography, are welcome to contribute to the project. Photographers, story lovers, and anyone who enjoys meeting community members are welcome to talk about ways that we can all share more stories and connect with a diverse community in FM. Meetings take place the third Wednesday of every month at the downtown Fargo Public Library. Meetings are from 6:30-7:30 in the community room.